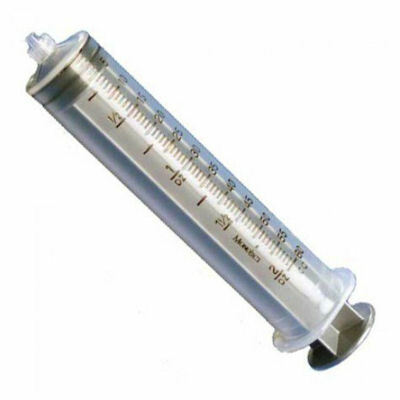 60cc Monoject Disposable Syringes (Leur Lock). Sold Only as a Box of 20. Needles are not included.